3" x 5" Iron on label. Pattern and fabric are sold separately on our etsy site. Love ur labels. Cute as always. 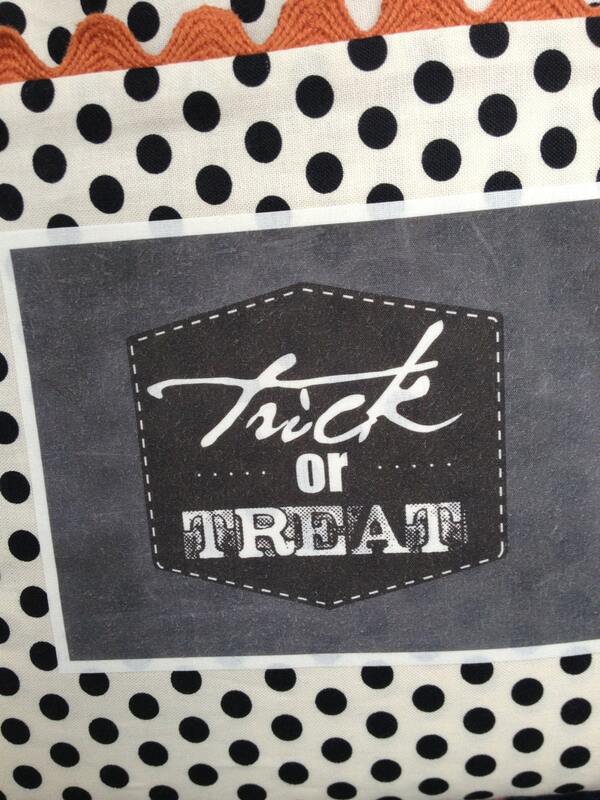 Made these trick or treat bags for all the grandkids, they loved them and everyone wanted to know where I got them!